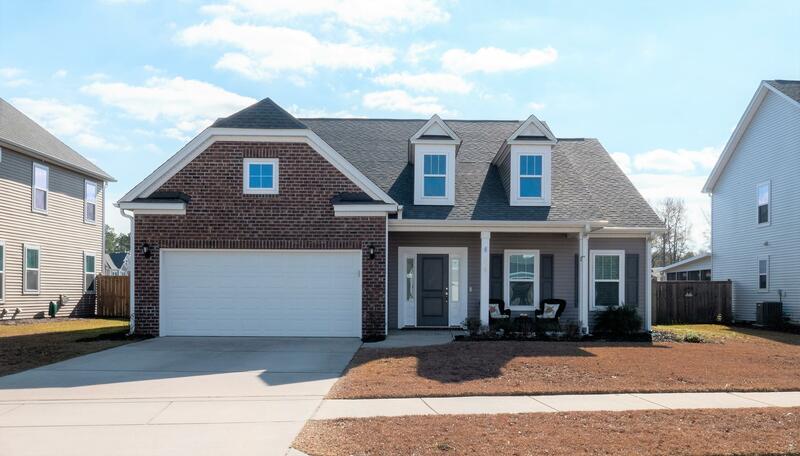 Rare one story, open concept, move-in ready home in convenient Fenwick Woods! 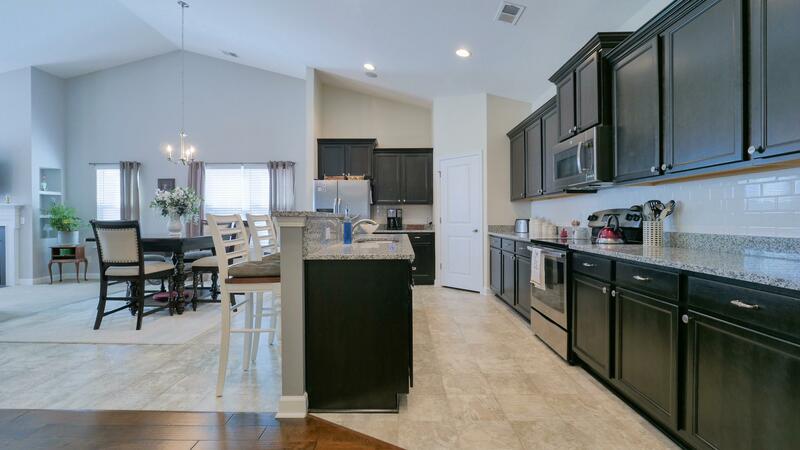 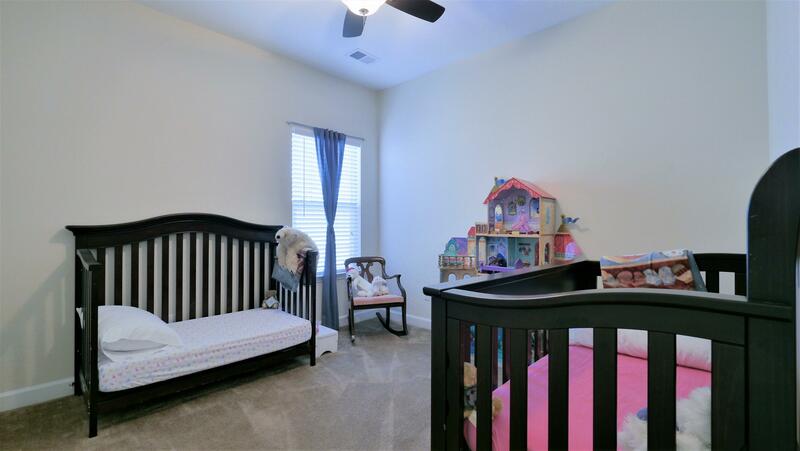 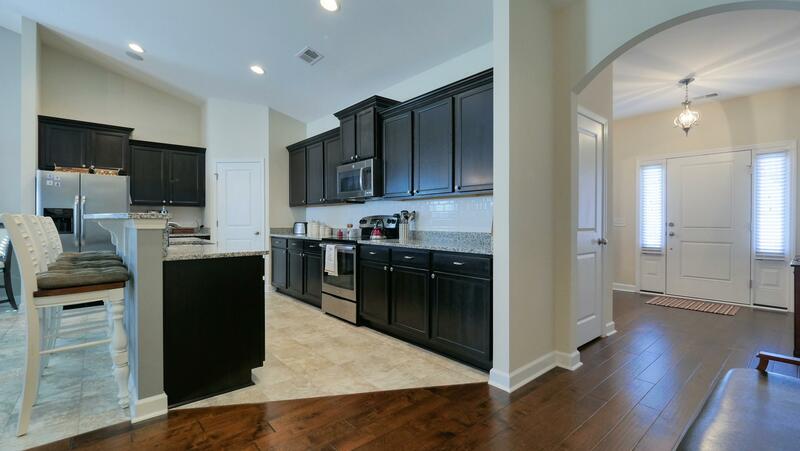 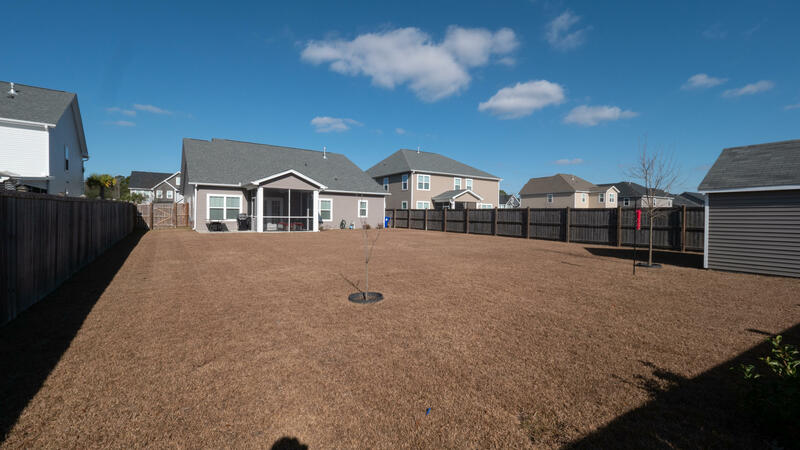 At just over 3 years old, this beautiful residence offers like-new features with additional upgrades such as privacy fence, custom built-in cabinetry, all blinds & window treatments & storage shed! 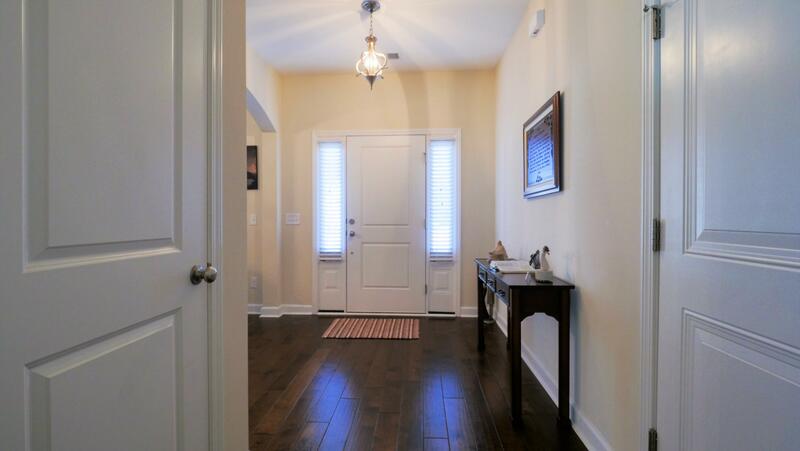 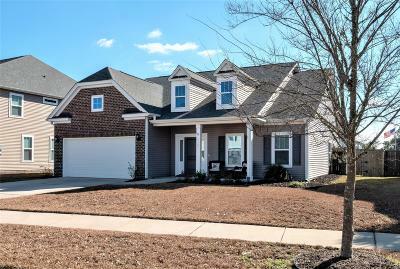 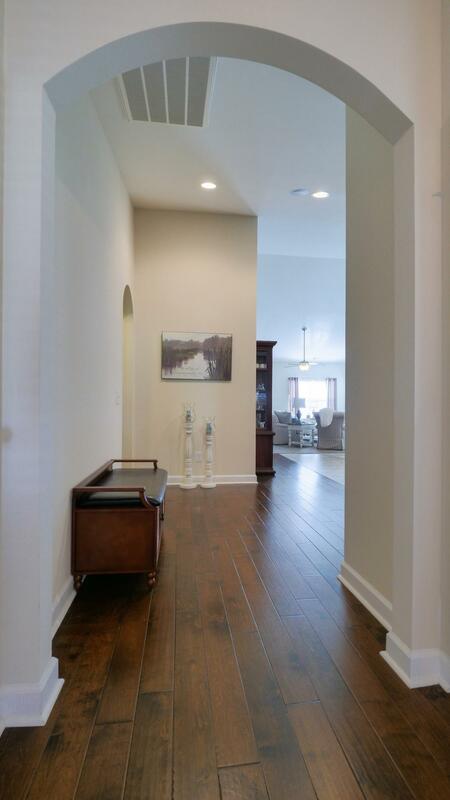 The front porch greets you as you step inside to the welcoming foyer, separate dining room/office/or playroom with gorgeous coffered ceiling, well appointed kitchen with tall cabinets, stainless appliances, & granite counters & pantry. 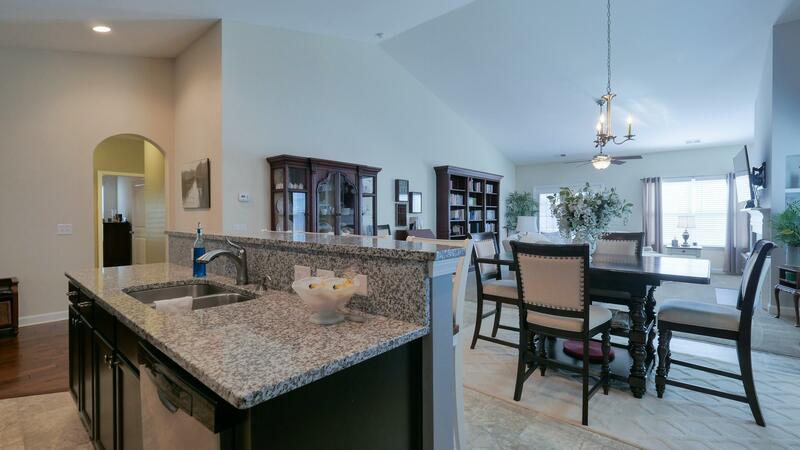 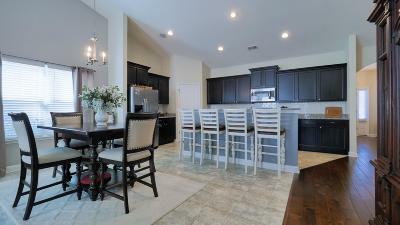 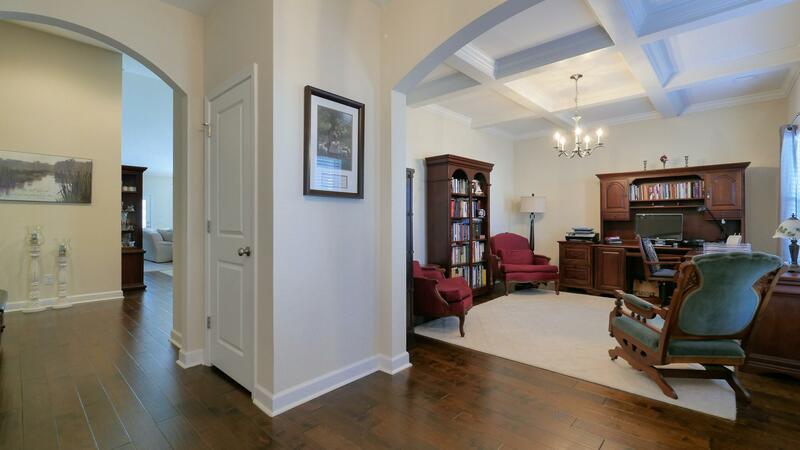 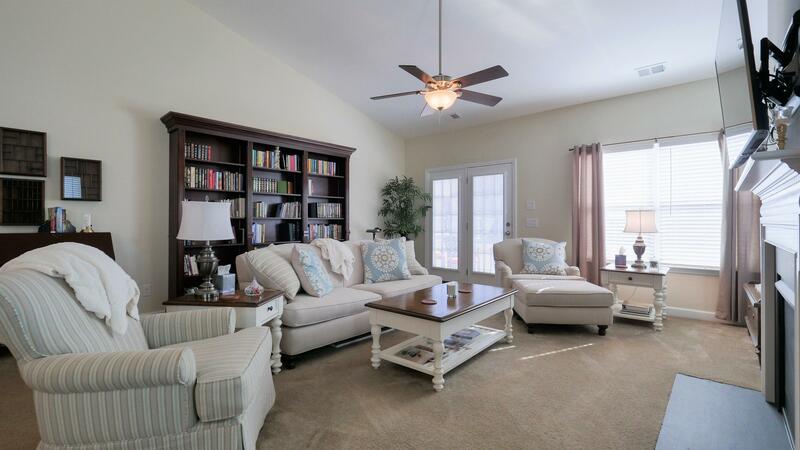 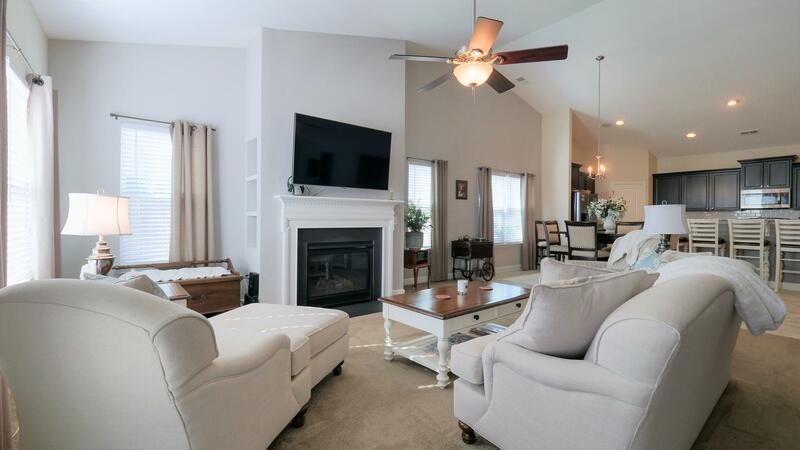 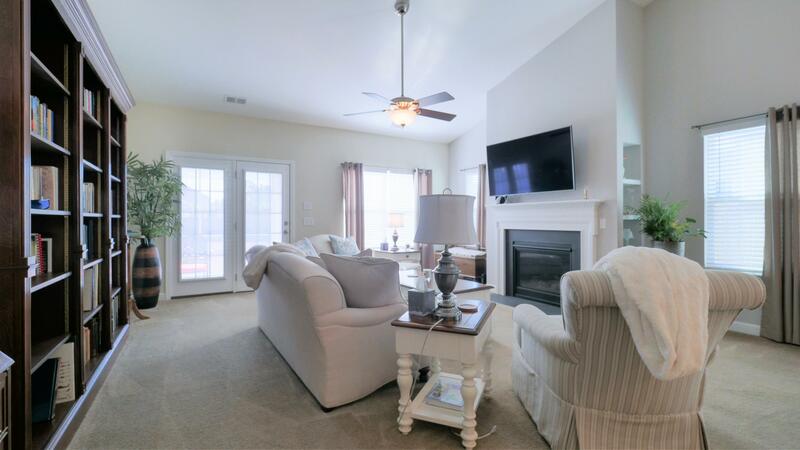 There is an additional large dining area & spacious great room with gas fireplace & custom bookshelves. 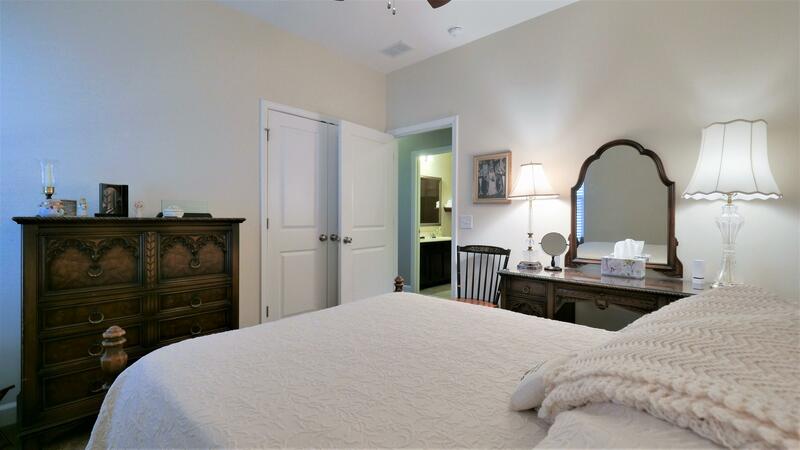 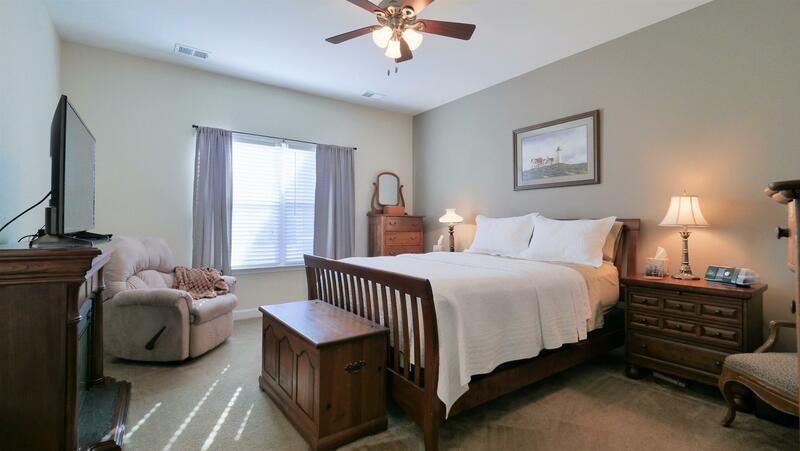 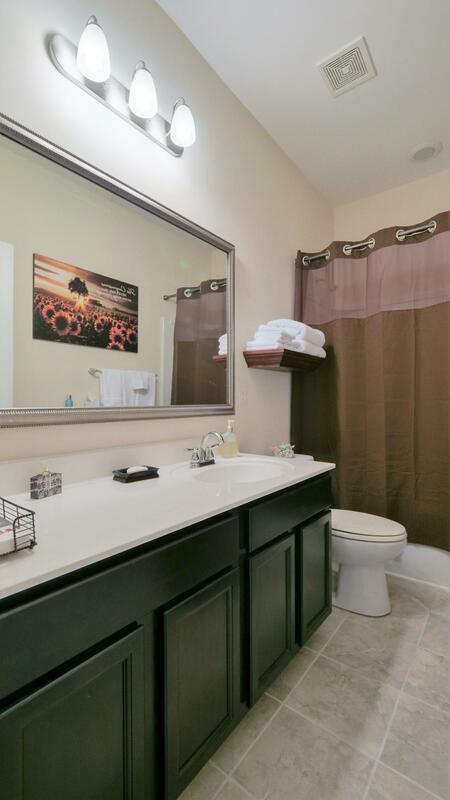 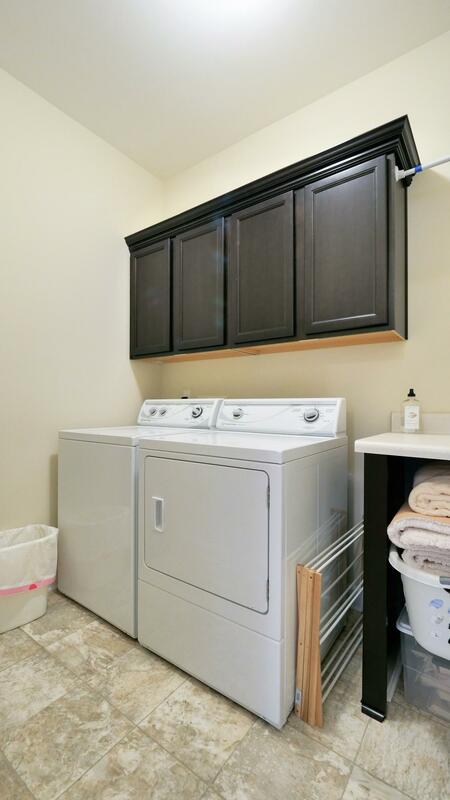 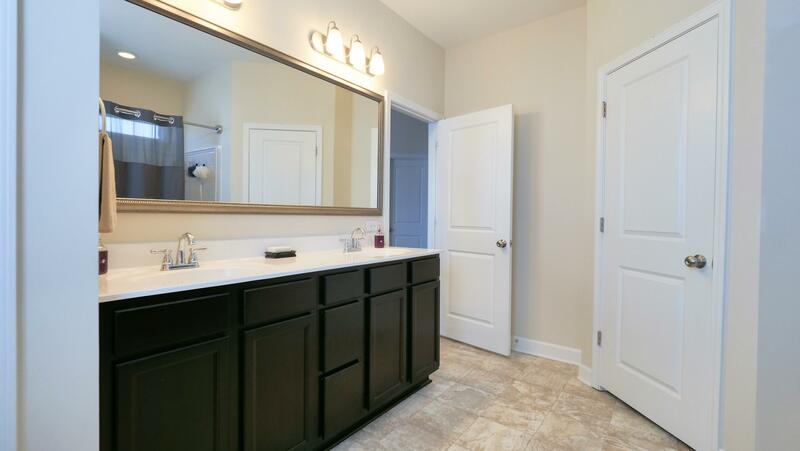 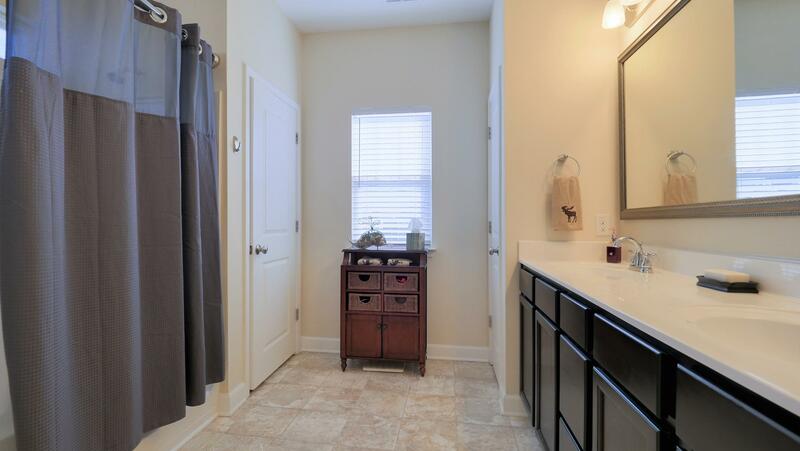 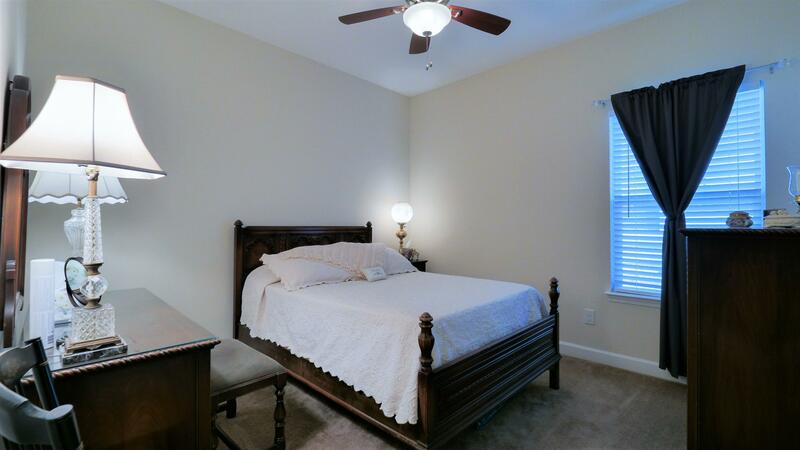 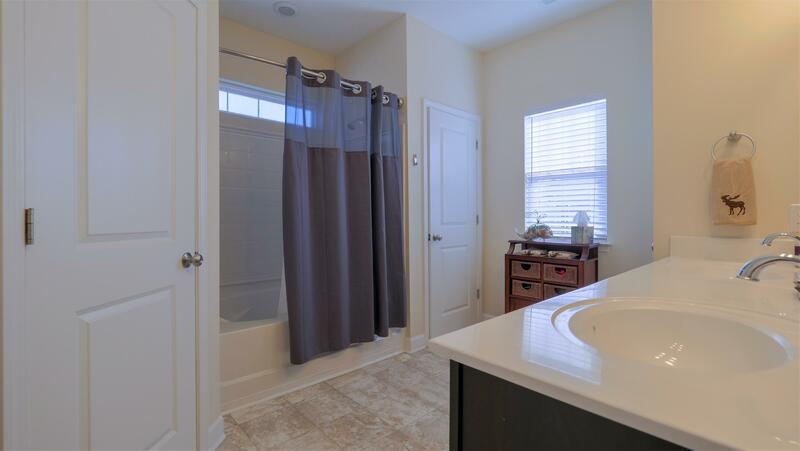 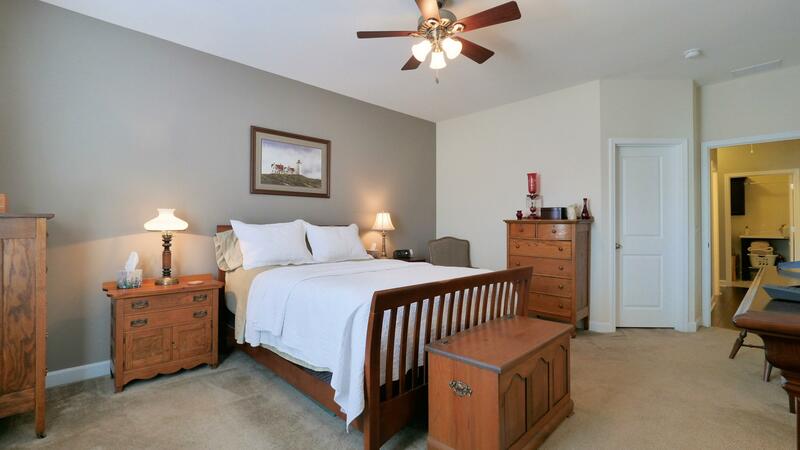 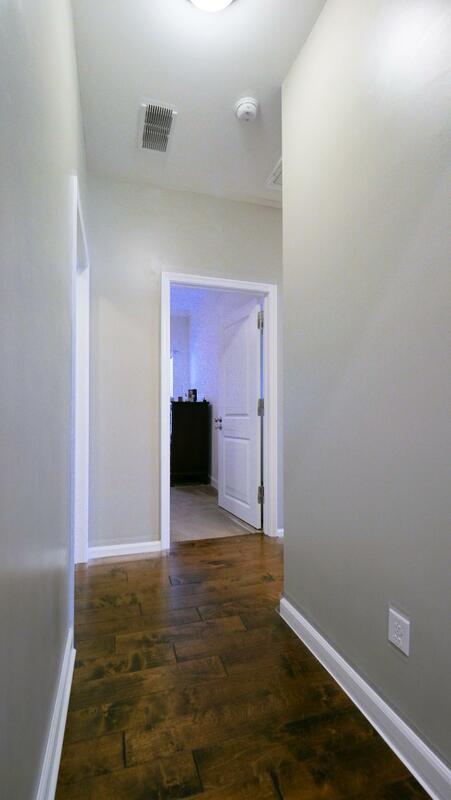 Retreat to your well-sized master suite w/ luxury bathroom & great closet space. 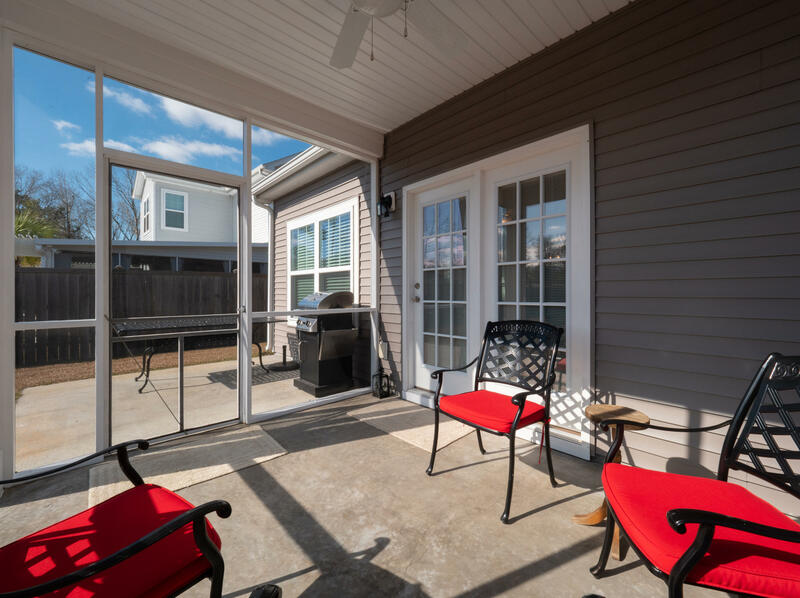 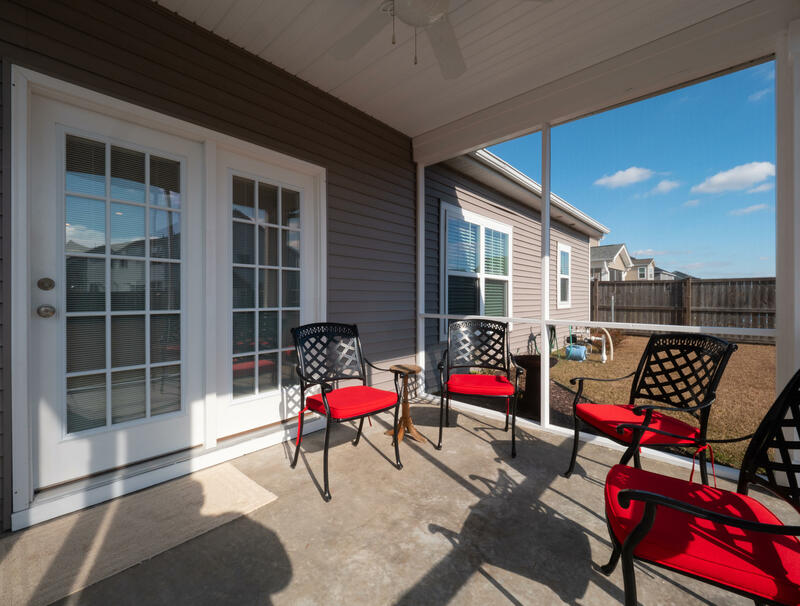 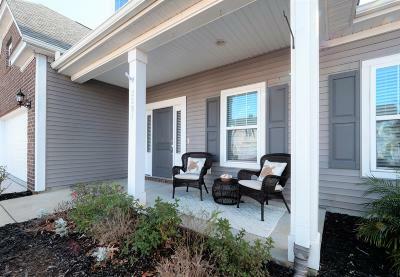 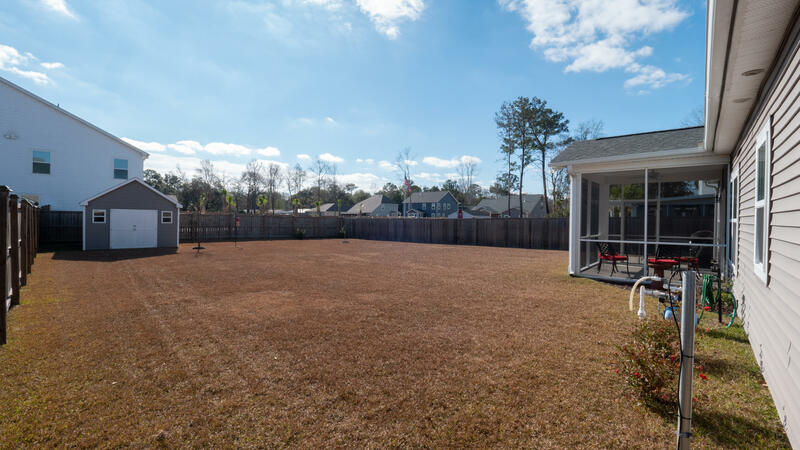 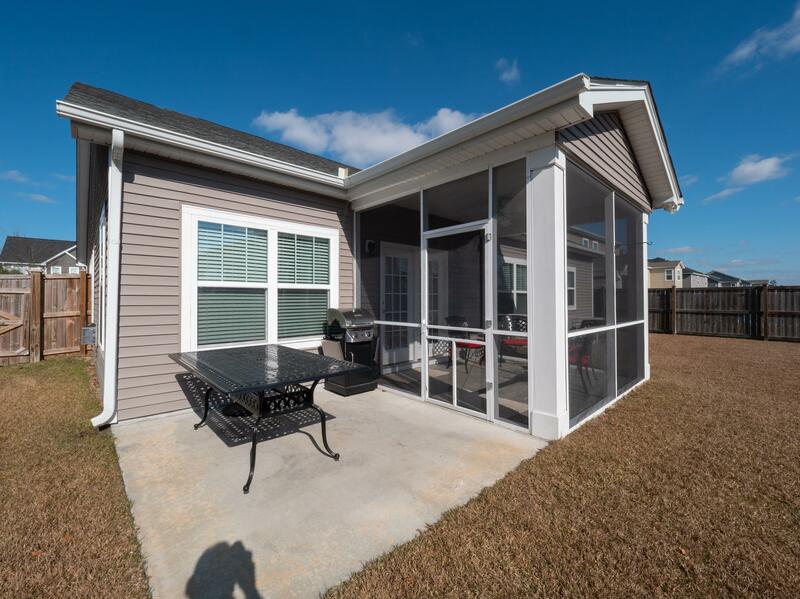 You&apos;ll love the screened porch, fenced yard & storage shed. 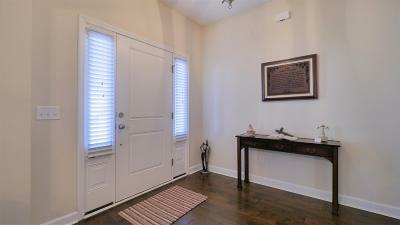 Just 15 minutes to downtown & the beaches!